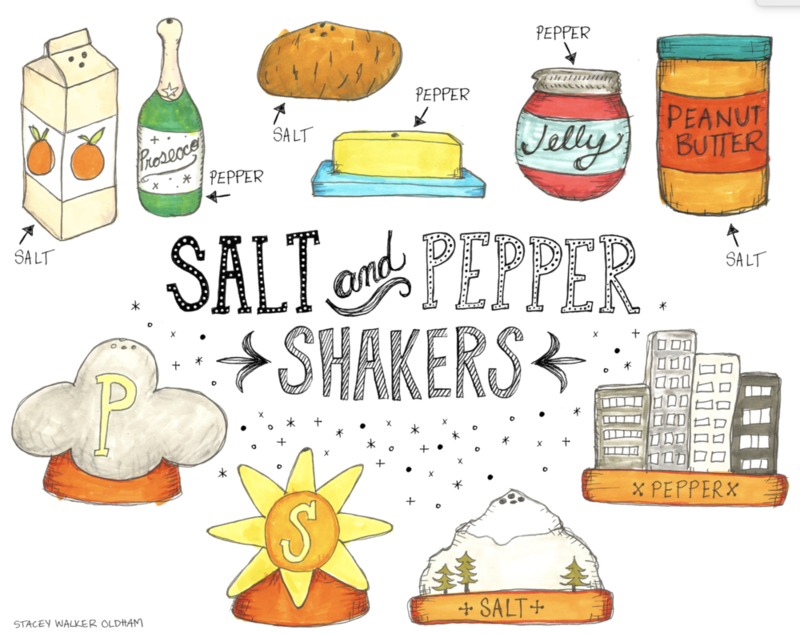 The MATS bootcamp assignment for March was to draw pairs of things which evolved into salt and pepper shakers. I loved this quirky little project! 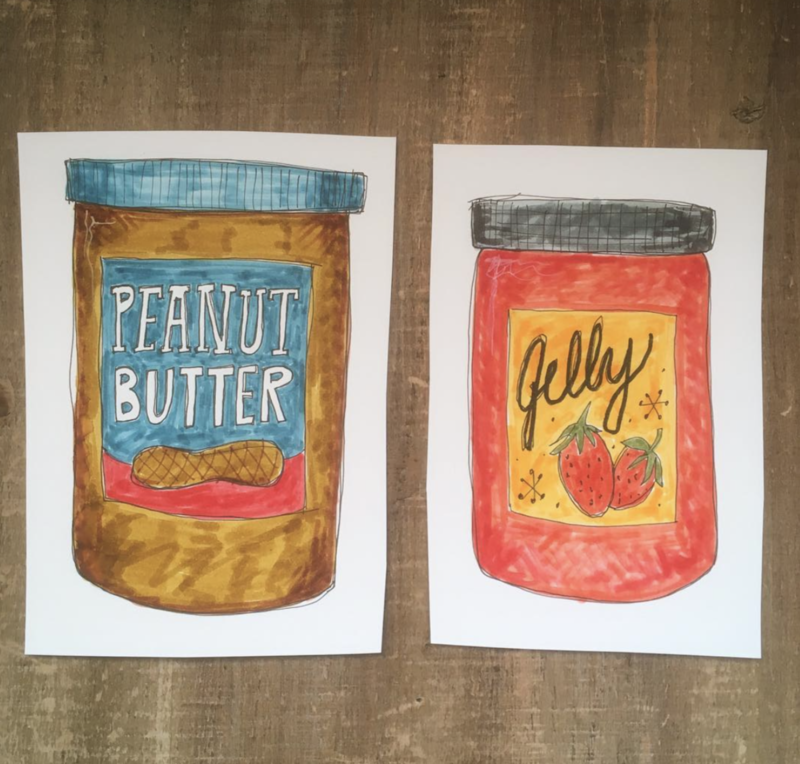 I enjoyed the challenge of thinking of various types of pairs and drawing them and would never have considered designing salt and pepper shakers on my own. This class takes me comfortable out of my comfort zone.